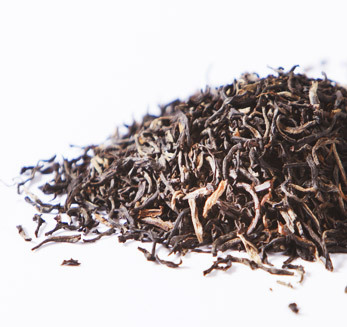 Product description: With its lively malty aroma, this robust Assam tea can be enjoyed at any time of the day - but particularly at breakfast or in the afternoon. .
With its lively malty aroma, this robust Assam tea can be enjoyed at any time of the day - but particularly at breakfast or in the afternoon. This is certainly a classic Assam tea and one of the best examples from the region.